Faith Church is part of the growing Satellite Church movement. Seven campuses share a common commitment to reaching people right where they are. Each campus is unique to the community they serve. They are unified in that primary direction and teaching originates from the Dyer campus. 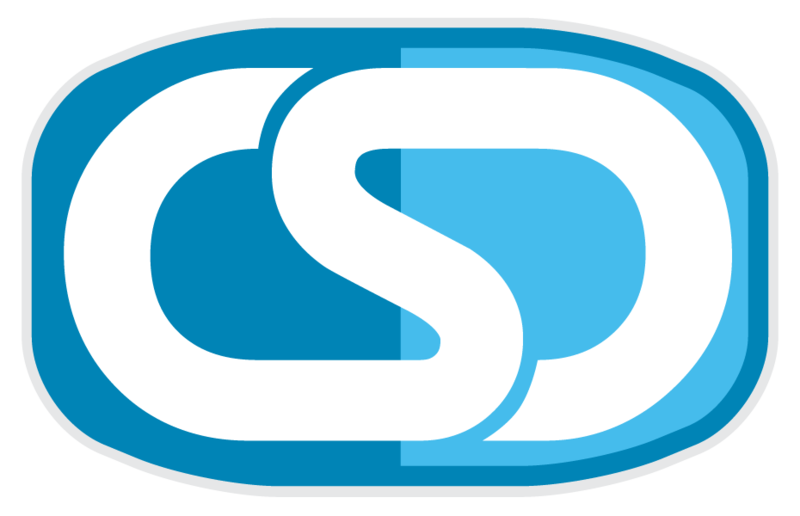 Saturday evenings the teaching is recorded and disseminated to the satellite campuses for Sunday morning services. CSD was honored to take on this project and honored to work with Faith Church. 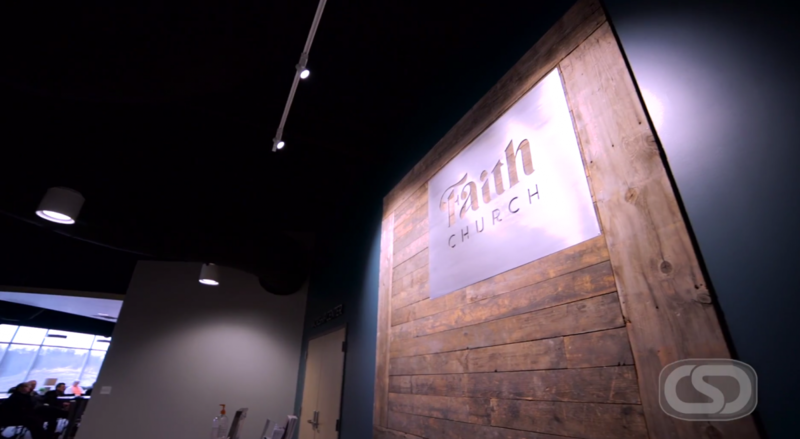 Watch this video to hear from Faith Church!